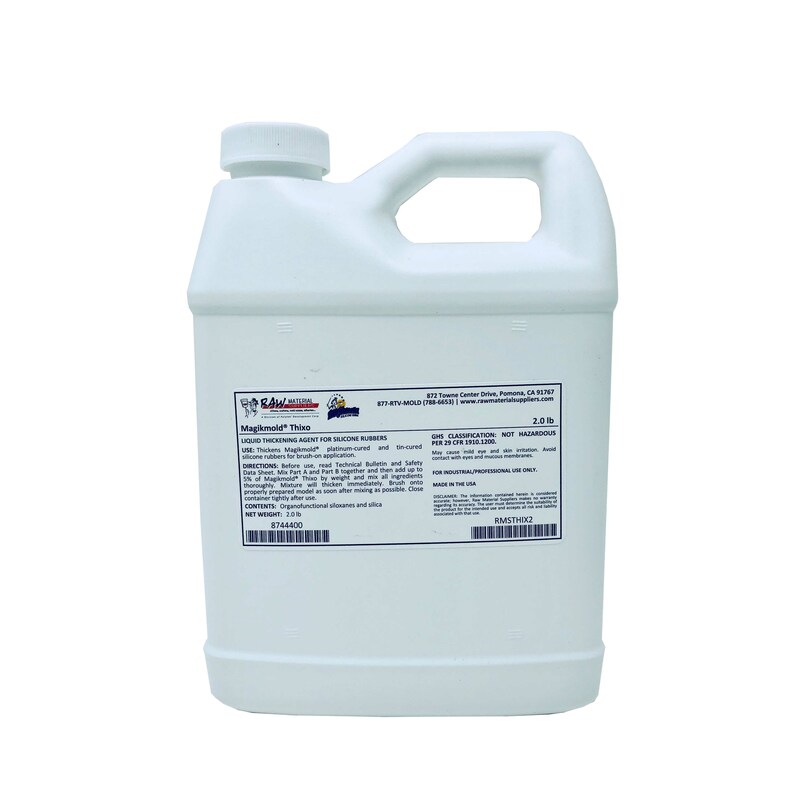 Magikmold® Thixo is a liquid additive used to thicken silicones for brush-on application. 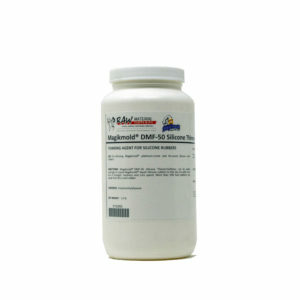 This additive can be used with both tin-cured (condensation cure) and platinum-cured (addition cure) silicones. 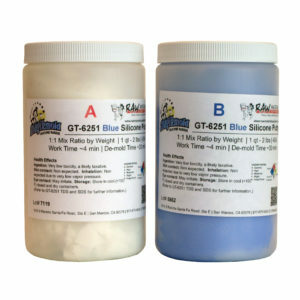 Add up to 5% Thixo of the total mixed weight of the silicone mix. 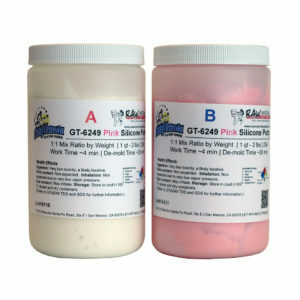 Experiment to determine the best amount to add for your application – generally, platinum-cured silicone require less Thixo than tin-cured silicones to become thixotropic. NOTE: Mix the catalyst and base together first and then add Thixo. For additional information, read the Technical Data Sheet associated with the silicone product being used.